This is instead of the second stop in Top Row at the old post office. 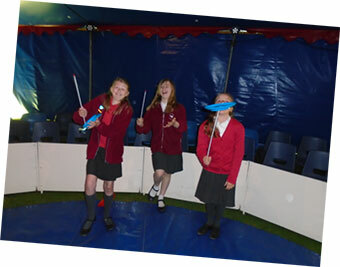 Circus Ferrel came to the Wreningham playing field and opened for two nights in early May. Martin, from the circus, had attended a Parish Council meeting to ask to use the playing field. 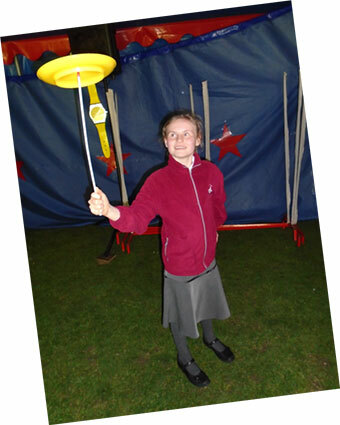 He explained that they work with schools teaching circus skills and that they also open to the public. The circus team would be in Wreningham School and working with the pupils there. All the reports are that the event was a success and enjoyed by many people. We asked if he had some photos of the two days but Martin and his team worked so hard that “…there’s rarely time to remember to take any!”. However, the school did remember to take along a camera and here are pictures of the students enjoying themselves. ​The Parish Council have been advised about new work by the Better Broadband ​for Norfolk (BBfN) Project. 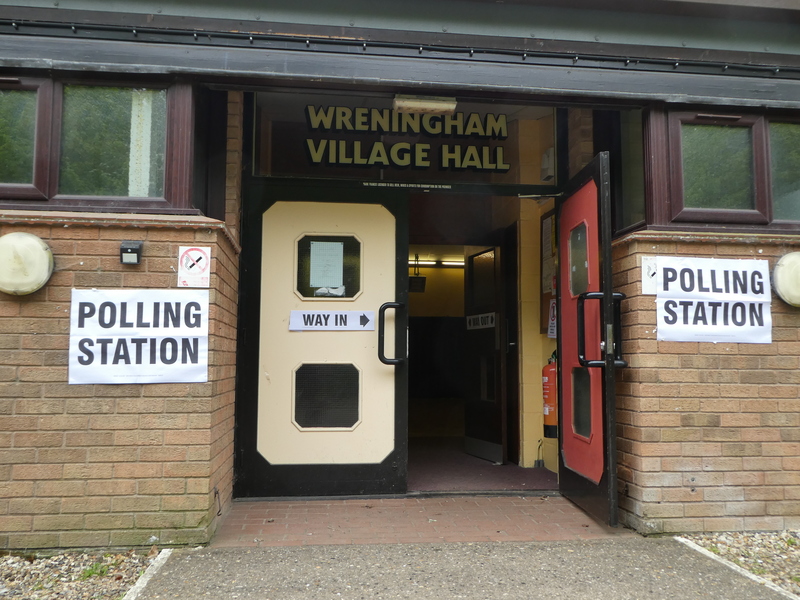 A new communications cabinet (Fundenhall PCP 8) is to be installed on the verge outside Wreningham VC School in the near future to serve residents and businesses in the immediate surrounding area. ​The​ survey pack ​provides some additional information about the installation of this cabinet (note that photograph 1 on page 3 shows the new cabinet footprint superimposed in green near the hedge). The BBfN site has the following about FUNDENHALL – “BBfN is bringing better broadband to parts of Fundenhall – Services should become available from ISPs by the end of September 2014 and to parts of Wreningham by the end of March 2015 Work continues to move some customers from an existing cabinet to a new cabinet to achieve better speeds in Fundenhall. ***Latest news *** Further parts of Fundenhall will receive access to better broadband by end of June 2015. 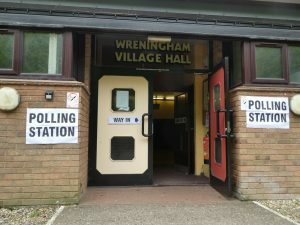 This cabinet is obviously part of the necessary infratructure but when it will go live for the benefit of Wreningham residents remains to be seen!